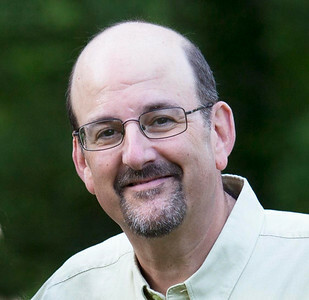 My name is Mark Schwartz, and WaysidePhotos.com is my photo web site. 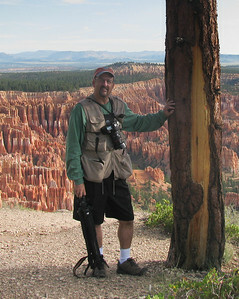 A little about me........I first developed an interest in photography while in college. After learning darkroom techniques and developing my own black and white film, much of my hobby was put on hold during my 20s and 30s, Over the past decade, I have rediscovered my passion for photography, now using exclusively digital imaging. Although I farm out the printing to experts, I do my own matting and framing in my home workshop (well, OK....its really just the basement). 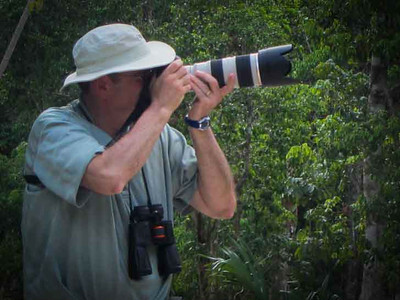 My first photographic passion was wildlife and bird photography, spending many hours at the Manasquan Reservoir, Shark River, and Sandy Hook, enjoying and photographing the songbirds, shorebirds, woodpeckers, kingfishers, osprey and bald eagles. I have more recently enjoyed learning about landscape and travel photography, particularly of our National Parks. In the past few years, my travel opportunities have taken me to the Galapagos Islands, Alaska, the Amazon, and to Botswana for an African photographic safari. Monochrome images are a special interest of mine. My latest (fun) pursuit is drone photography! I have lived and worked in central New Jersey for 30 years. My images have been exhibited at the Guild of Creative Art in Shrewsbury (Exhibiting Member), the Belmar Arts Council, the Middletown Library, the Watchung Arts Center, the Monmouth Museum, and the Sherman Hines Museum of Photography in Nova Scotia. I am an active member of the Monmouth Camera Club, and a two time winner of the prestigious Dankwart Koehler Award for print of the year. I've taken coursework in Photoshop, photographic composition, and nature photography, as well as private photography lessons. My images have won awards at both the local and state level. My photographs are on permanent display at Central Jersey Surgery Center, Monmouth Medical Center, at the Jacqueline M. Wilentz Comprehensive Breast Center in Long Branch, N.J., and in the offices of Atlantic Surgical Group, in Oakhurst and Brick, N.J.
All of the images seen here are available for purchase, both unfinished or matted/framed. Please contact me directly at markschwartz22@gmail.com for details. Thank you for visiting WaysidePhotos.com. And a quick thank you also to Joy, my tripod schlepper, and my perfect wife of over 30 years who supports me so patiently in all my photographic pursuits.